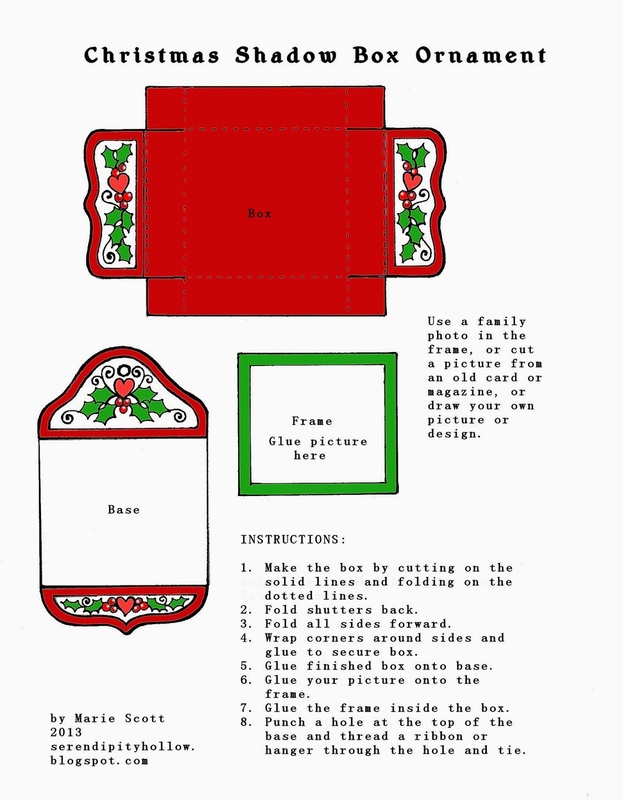 Make a tree full of meaningful ornaments featuring family or themed pictures. 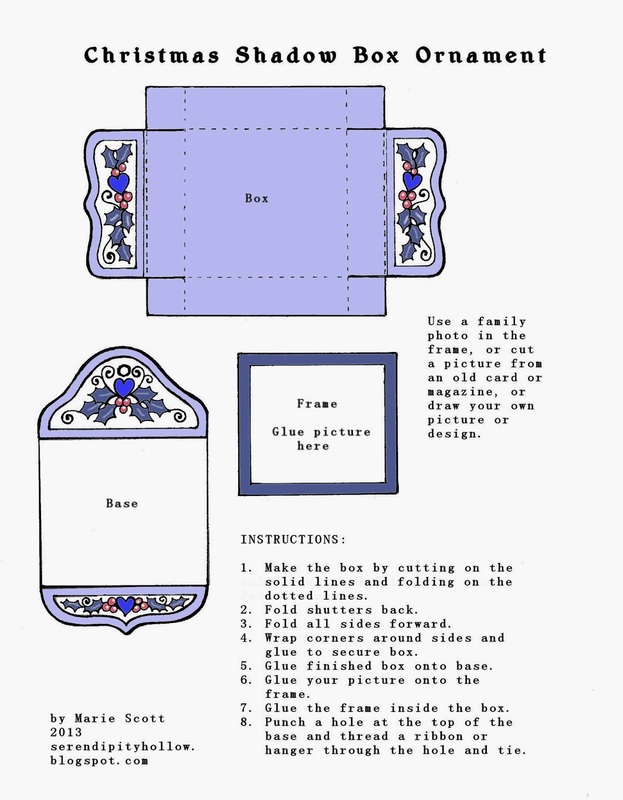 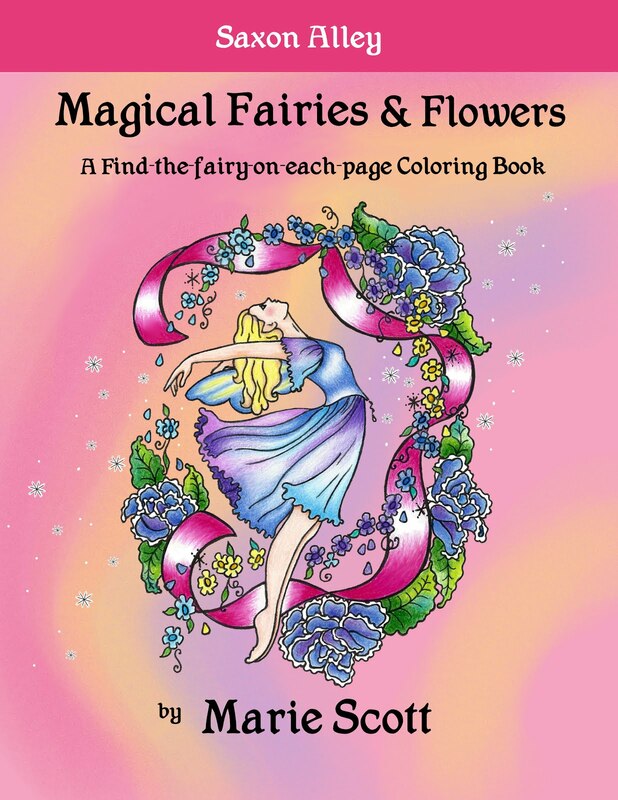 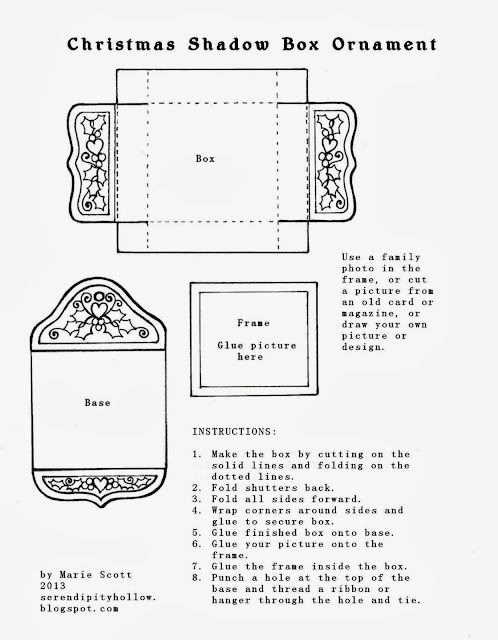 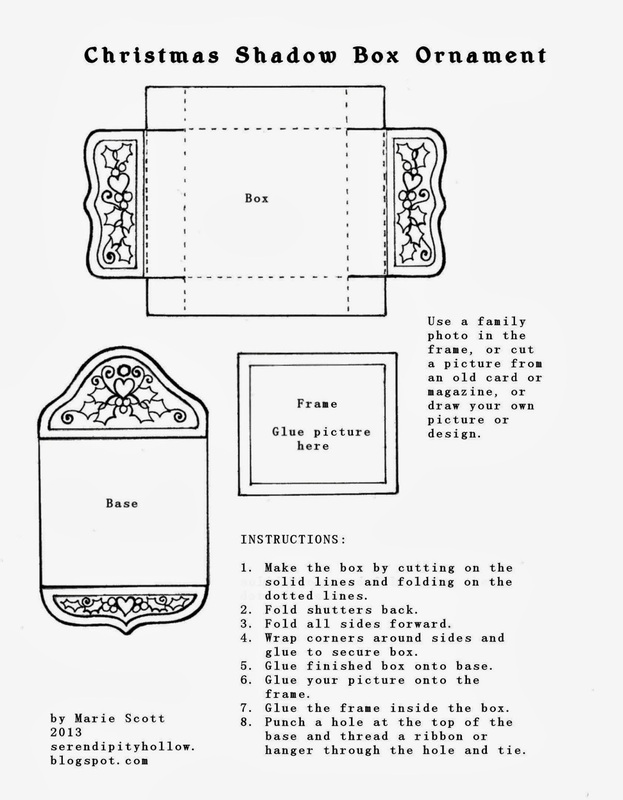 Choose from the red, blue, or pink picture frame patterns, or color your own little frames. Add matching ribbon or a touch of glitter if you like.